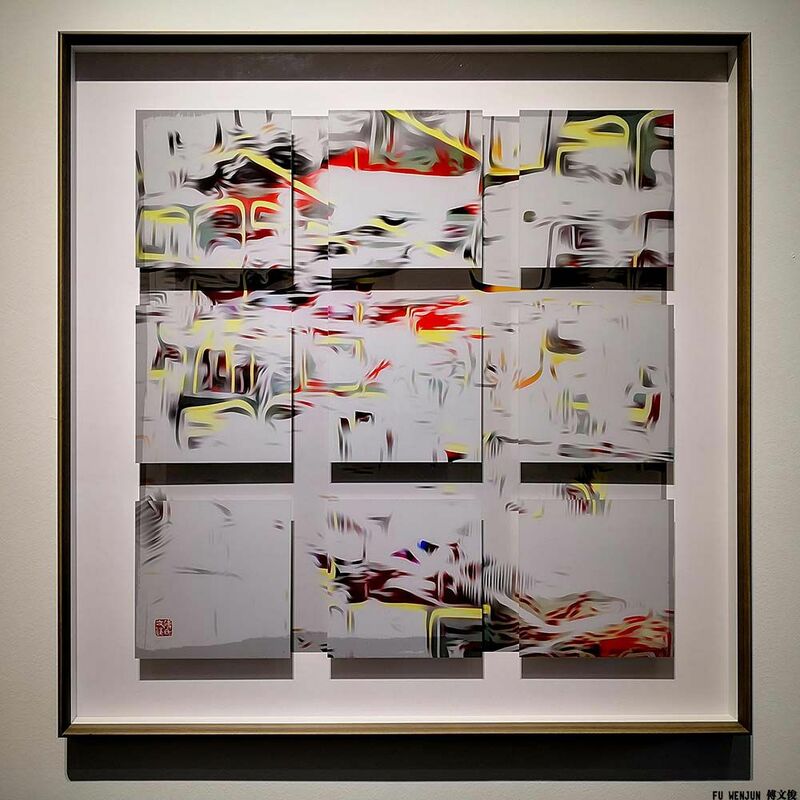 Fu Wenjun’s concept of digital pictorial photography takes us into rhythmic, flowing, dancing and bright elements of fine art, which creates aesthetic pleasure while viewing his art pieces. 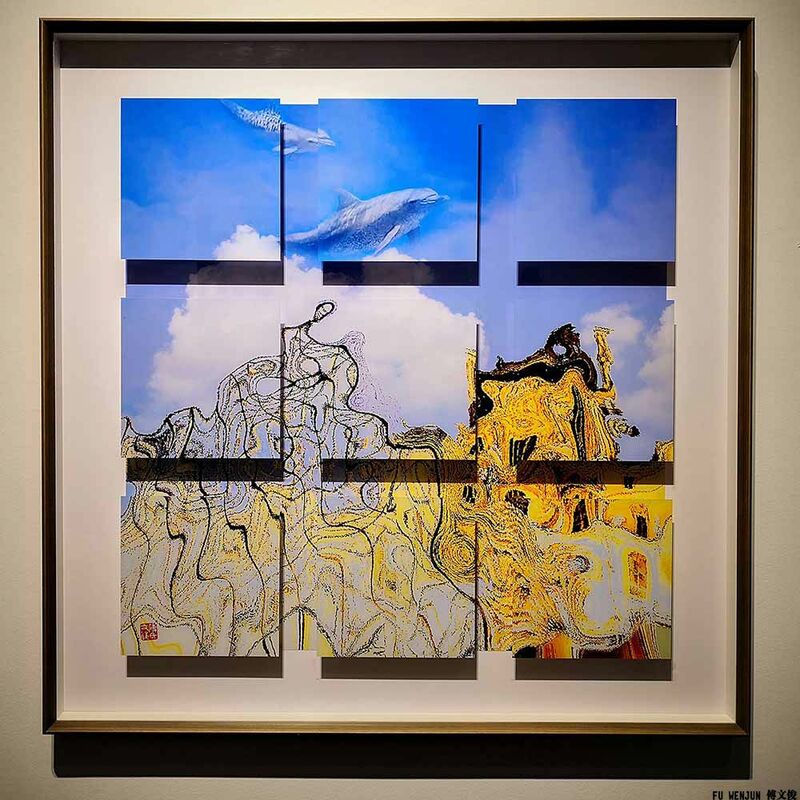 Contemporary artist Fu Wenjun creates most of his artworks through the art media of conceptual photography, installation, sculpture and oil painting, and has put forward the concept of "digital pictorial photography". He gives a new direction to the world of digital art. He does not majorly regard photography as a regular photography medium. According to him it has a close relationship with fine art. The role of aesthetics, knowledge of form, elements, as well their placement, along with his knowledge and study of art history of almost all time periods, be it European, Chinese, or American art, all together have embarked his journey leading towards a successful artistic career. 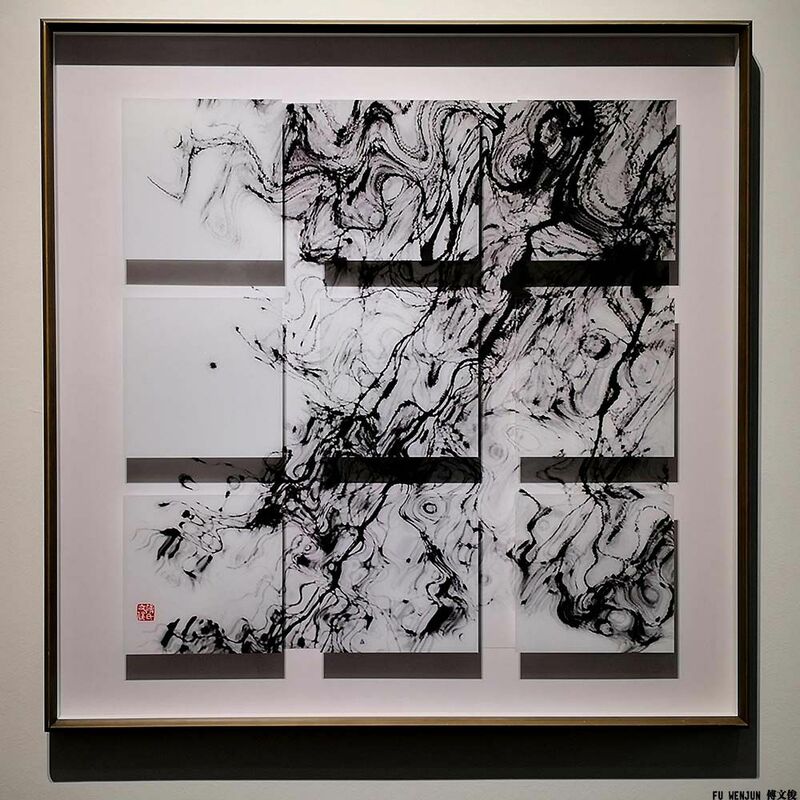 The artist shows his concept of Digital Pictorial Photography in the way he presents his photographs, for example: in one of his series, they look like the Chinese ink paintings or even bright paints on canvas, which is very soothing. That is due to the way he photographs his elements. His artistic collection of photography looks like a fusion of macro shots with some shots from a distance, as if they have been combined together to create an effective composition. All this somewhere connects to his fine art education and learnings, as if it has been inculcated into his artworks. It looks like a natural scene where nothing is static; a movement can be felt as if the images are still moving while on display. The beautiful digital art pieces create the illusion of flowing ink in water, which is like a natural rhythm. Since the photographs have not been represented directly from the camera, Fu Wenjun goes through a deep thought process where the question comes: What to represent? and How would the elements and visuals impact the work, first for the artist and then ultimately for the audience. So here at this point he puts in a lot of efforts to decide what subject he wishes to focus on and what is the purpose behind each creation of his digital art pieces. Accordingly, Fu Wenjun uses the images which he collects from traveling or from any other of his photography. This is the time when he plays with the theme, form and content. It is impressive to see Fu Wenjun's usage of computer software for his photographs. 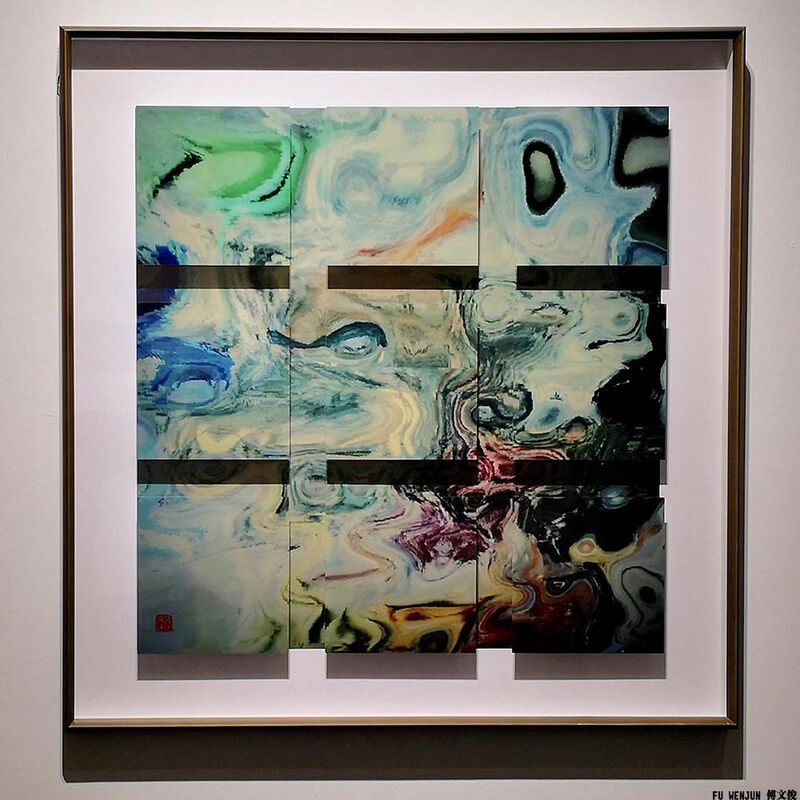 The most interesting part here is that the art pieces still look natural, it is because of the artistic usage of the combination of different elements like line, color, tones and space division, which he combines in an aesthetically appealing way. He has gained numerous art awards. His artworks have been collected by eminent art collectors and organizations like Museu Europeu de Arte Moderno, National Art Museum of China, Today Art Museum, Tokyo Metropolitan Art Museum, Kennedy Family, World Council of Peoples for the United Nations, Dazu Grotto Museum, Chongqing Art Museum and Guangdong Museum of Art to name a few. 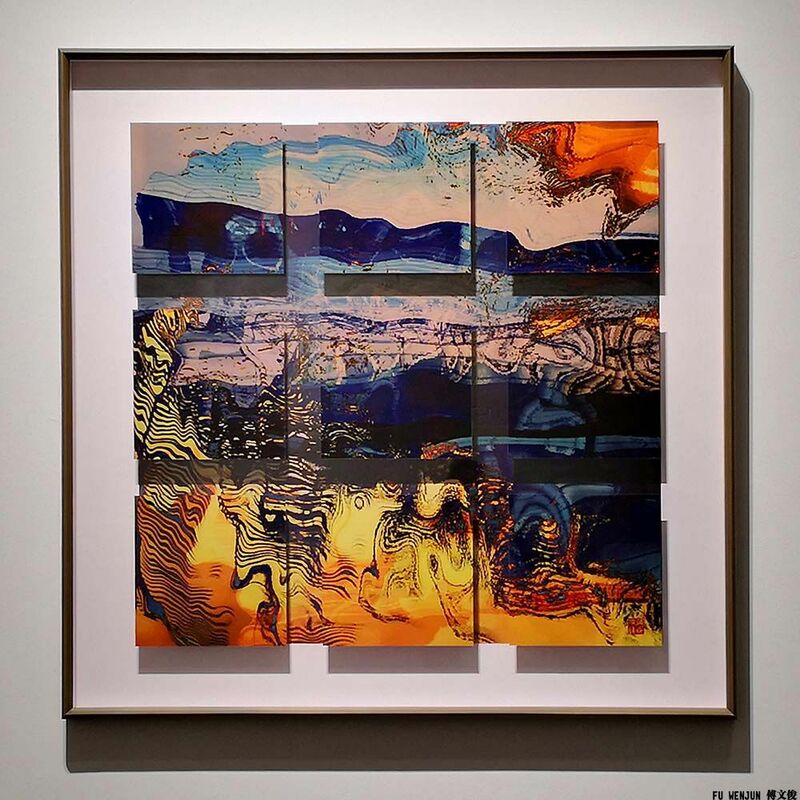 He has been actively participating in numerous solo and collective exhibitions in many countries around the world among which are China, USA, UK, Korea, Italy, Germany and Russia. 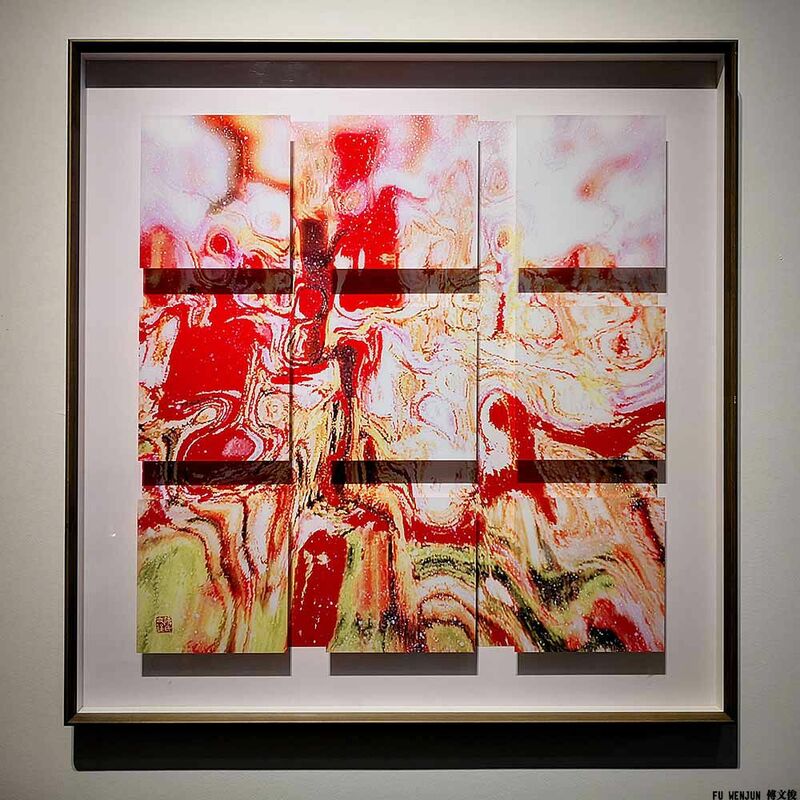 It is Fu Wenjun’s consistent efforts which naturally attract the audiences, art collectors and organizations around the world which have a lot of excitement to see something new, as each time he creates new concepts and executes them quite artistically.